Testimonials - Great milk. Awesome customer service. Due to FDA guidelines, we have been requested to remove any testimonials that may indicate that Camel Milk is a drug or has any medicinal values. Therefore, as we have had to edit your testimonials for the previously mentioned reason, we apologize to our customers who enjoy sharing how Camel Milk has helped them and their loved ones. For future testimonials, we ask our customers to mention that they would not mind being approached by others for the purpose of learning from one another's experiences. Thank you for your understanding and we wish you all the best. 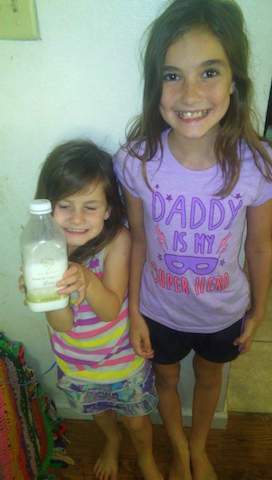 I have really enjoyed our experience ordering from Camilk Dairy. The milk arrived still semi frozen at my home in Louisiana. Tastes amazing. I look forward to ordering more from this company.